Chuck E Cheese’s: WHERE ADULTS CAN GET IN FIGHTS! Chuck E Cheese’s in Boynton Beach, FLORIDA. Like this would happen in any other state. I’ve always known Chuck E Cheese’s as the go-to place for a kid to be a kid. Like if a kid ever came up to me and said “I just want to be a kid.” I would have told the kid to go to Chuck E Cheese’s. 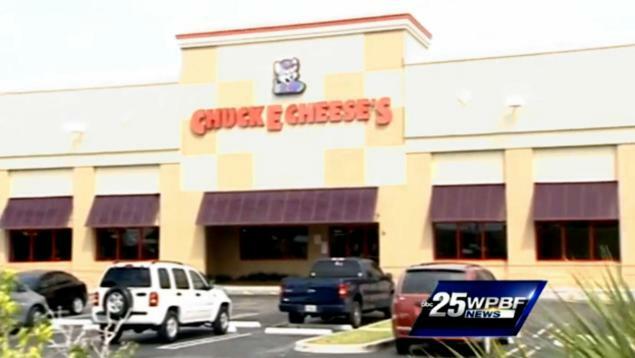 But after this awesome/expected story out of Florida, I would no longer hypothetically tell kids to go to Chuck E Cheese’s because apparently they’re changing their image. I don’t know many people that are following the World Baseball Classic. It could be because the telecasts are exclusively on MLB Network, or the WBC is lacking all of the major necessary stars to rope the casual fan into a baseball tournament that occurs outside of baseball’s regular season and in the midst of March Madness and the regular seasons of the NBA and NHL. But if the World Baseball Classic had more brawls like the one between America’s little brothers, Canada and Mexico, I would surely tune in.